We came in 3rd, which is pretty good for a 1st time finalist. The winners, Lady Business, were last year's runners-up. This year's runners up, Journey Planet, won in 2015. So I'm feeling pretty good about our performance. Also worth noting that our vote tally was essentially equal to SF Bluestocking, who came in 4th on the final tally but actually had more points than us in the initial count. Hopefully we will both be back next year, especially since I'll probably be able to attend. Even though we didn't win, I'm happy. Lady Business are very deserving winners, with great content, a dedicated following and strong brand recognition among WorldCon voters. Renay has also been very kind and generous over the years to 'nerds of a feather, flock together,' as well as to me personally. Losing to your friends makes losing much easily to handle--as much as you want it, you are also rooting for them. I had them second on my ballot, with SF Bluestocking third (I had us first, duh). Yay friends! Others have noted how female finalists dominated the awards this year. Women won all four of the fiction categories, which isn't really surprising to me, especially in the short fiction categories, where year in, year out, most of my favorite stories are written by women. Perhaps more surprisingly, every other category save the two dramatic performance categories* were won by women or teams that include women. Certain parties are sure to see this as evidence of something deliberate at play, and it's always possible that there's an element of residual reaction to the attempting slating of the awards by aggrieved anti-feminists in 2015 and 2016. More likely, in my opinion, it's the result of barriers coming down, and how that affects distribution over time. On an equal playing field, assuming that men and women produce roughly the same amount of quality product over time, there will inevitably be years where there are more of one than the other. If, as I suspect, female authors are overachieving male authors in the short fiction categories, then there will also be a slight bias toward female authors in those categories, due to the larger number of "award-worthy" stories in circulation. In most of the other categories, I think it's just randomness at play--voters just happened to prefer more stuff by women this year, and may prefer more stuff by men in another. I don't have data to back this up--it's just an educated guess. 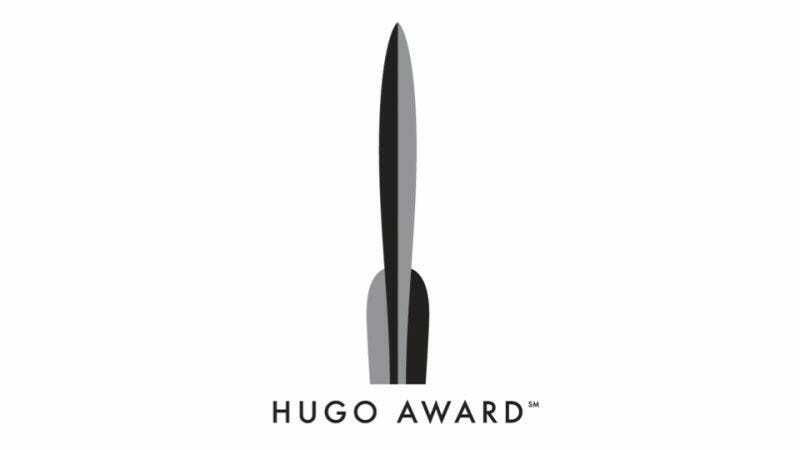 If I'm correct, however, and barriers against women in the Hugos are truly gone, then all I can say is: good riddance. *Gender barriers are stronger and stickier in film and TV, at the creator-level, than they are in fiction. Come on--Stranger Things was like the best thing ever! 4. San Jose: here I (hopefully) come! I really wanted to go to Helsinki, primarily so I could meet a lot of the people I interact with regularly on twitter. It wasn't in the cards this year, but next year seems much more plausible. Fingers crossed, and if it happens, I look forward to meeting all of you in the flesh!